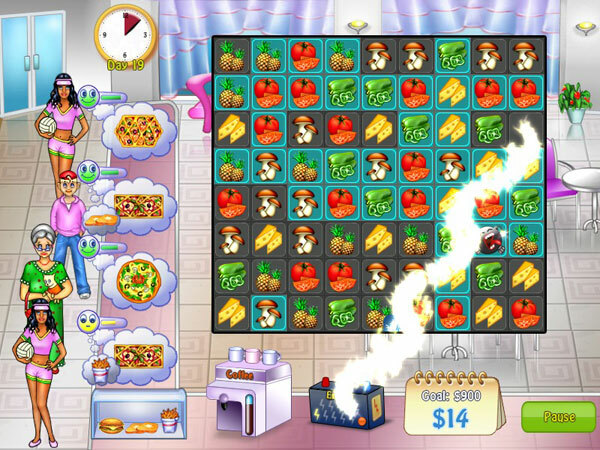 Playful Age: Addictive puzzle games for the whole family! Subscribe to get hot news on our game releases and updates. 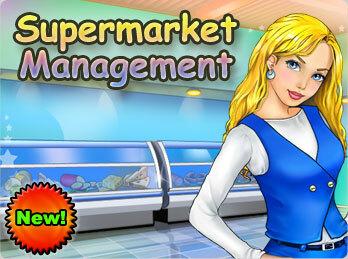 Try your hand at running a supermarket! 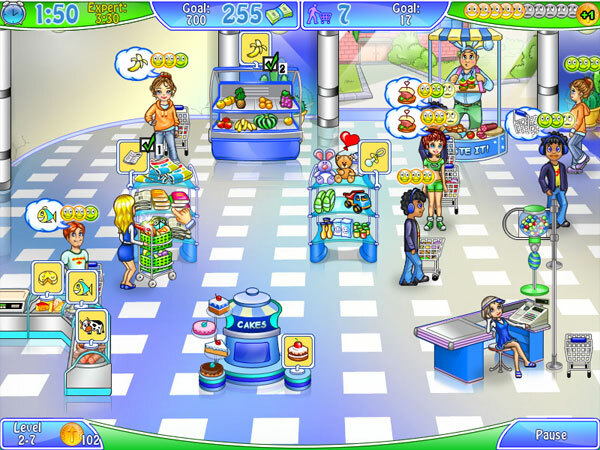 Play Supermarket Management, an entertaining supermarket simulator. Deal with growing customer traffic, hire assistants, earn money and invest wisely. Don’t forget to use marketing tricks to boost the income! Your initiative and business qualities will be appreciated. Success is waiting for you! 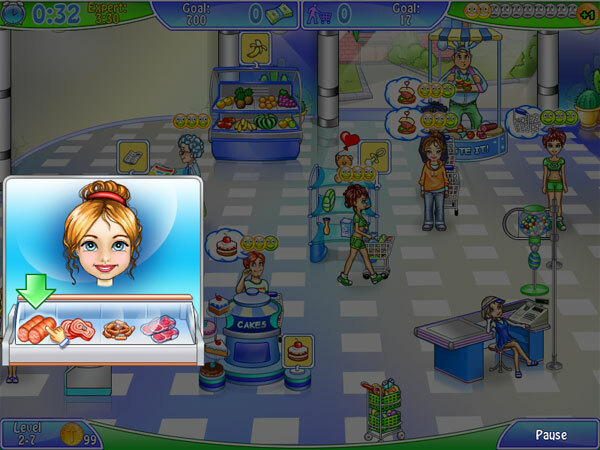 Wonderful graphics and nice details, such as hilariously dancing assistant, make the game even more enjoyable. More about Supermarket Management. Do you smell the tasty scent of baked dough? Do you feel the presence of exotic spicery? 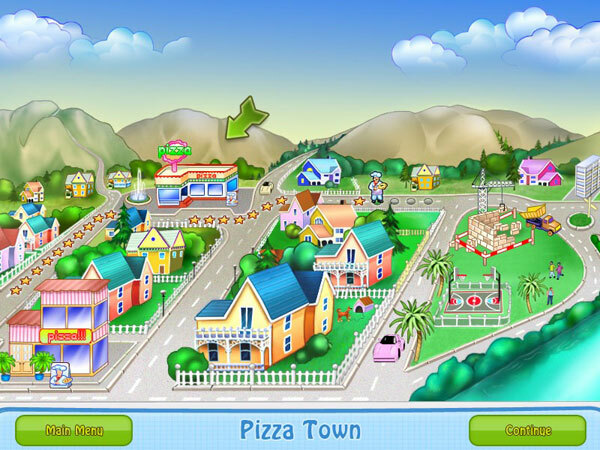 No, you are not dreaming, you are in the pizza house, and the greatest thing is that you are the owner of this lovely cafe! 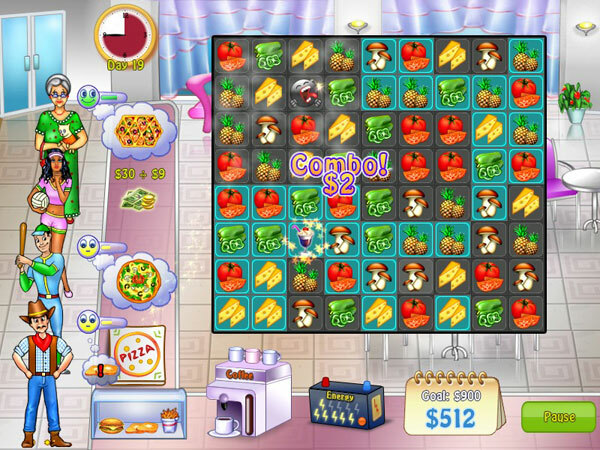 Surely, you would like to consult right away if the business is flourishing. 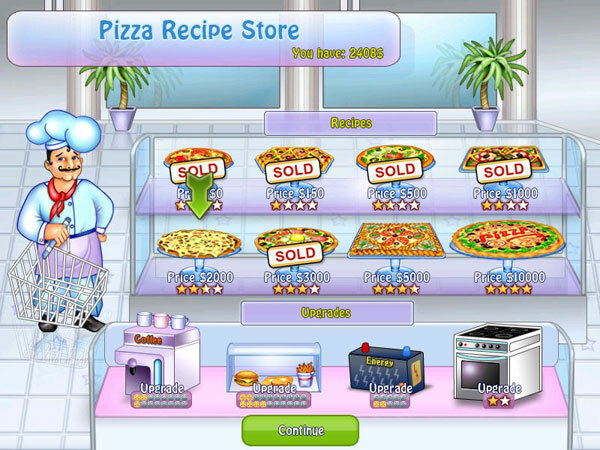 Pizza Chef gives you such an ability: improve the customers service, upgrade the equipment and cook the best pizza in the city to become a real pizza tycoon! 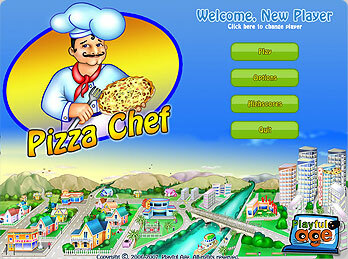 More about Pizza Chef. 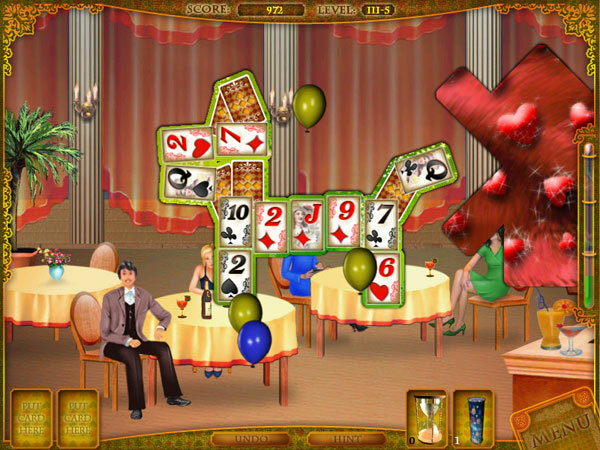 Card Tricks is an ingenious mahjong interpretation that uses cards instead of tiles to provide the same kind of captivating gameplay in a brand new shape. 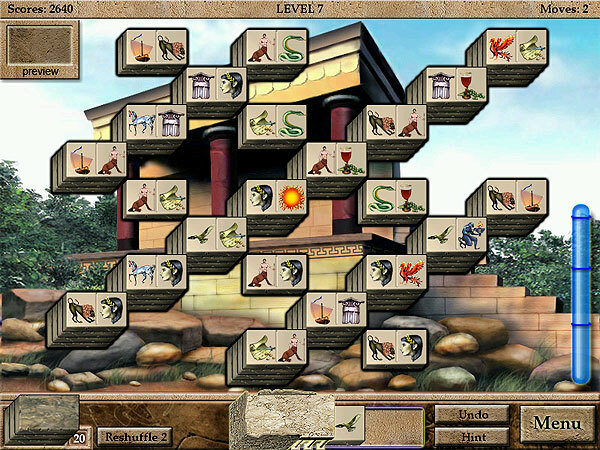 Since tiles are replaced with cards, the game is a lot more attractive for the fans of card games. 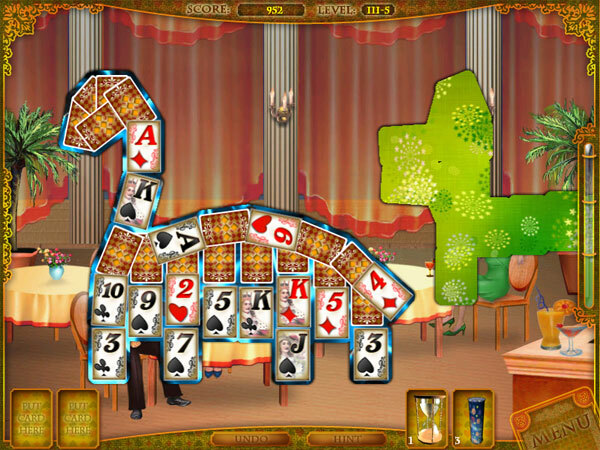 Besides addictive gameplay, Card Tricks shine with classy graphics, an interesting story line, 60 elaborate levels and 2 game modes. 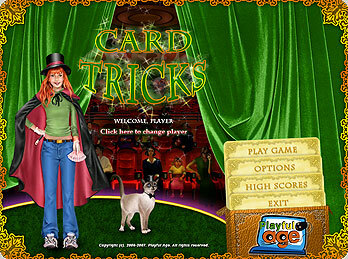 Card Tricks is a great mind challenging fun, so give it a try! More about Card Tricks. 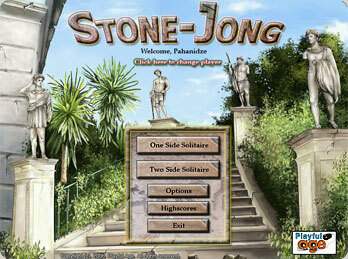 Stone-Jong turns the classic Solitaire formula upside-down with its unusual gameplay, 3D graphics and 2 game modes. 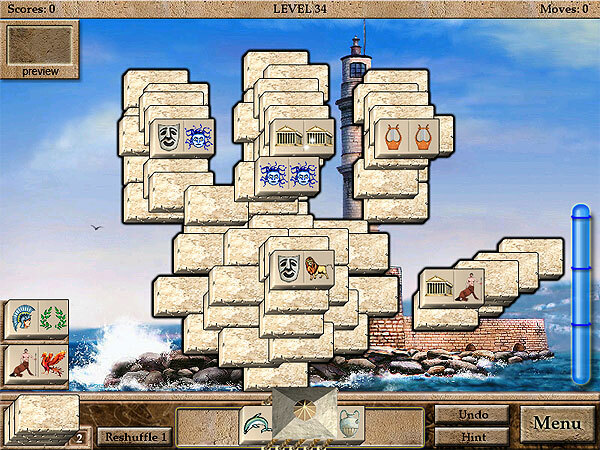 Match stones instead of cards to uncover a beautiful picture hidden behind. 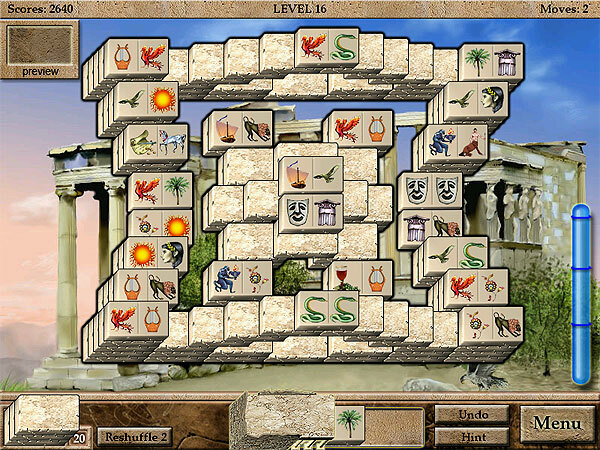 You’ll discover over 100 mind-challenging levels rendered in visually pleasing three dimensional environments. 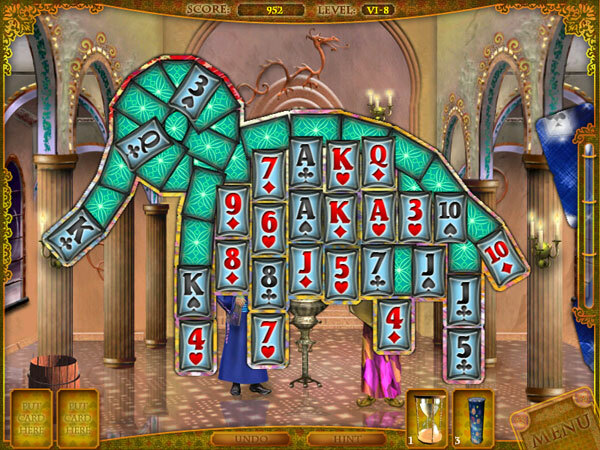 Try your hand and wits at One Side or Two Side Solitaire! Either mode, Stone-Jong will keep your mind sharp and improve your overall well-being! 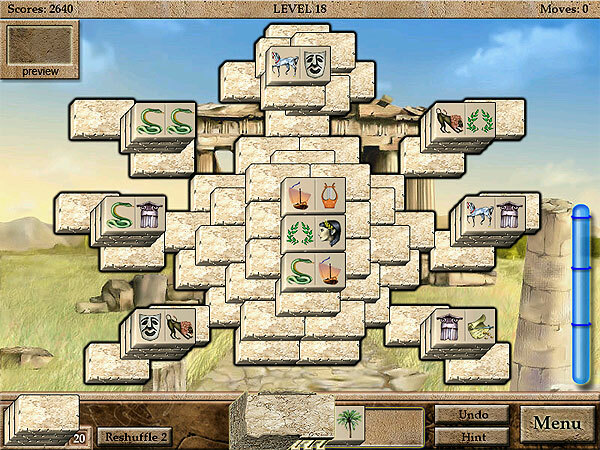 More about Stone-Jong.